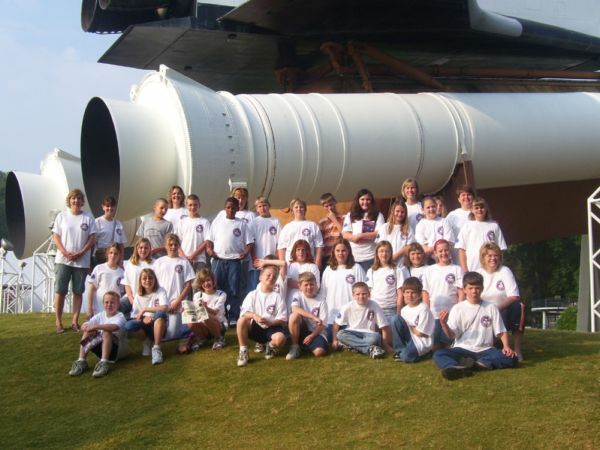 The Quill traveled with a group of 5th graders from West Central Elementary (along with teachers and parent chaperones) who attended Space Camp from June 1 - 3 at the U.S. Space & Rocket Center in Huntsville, Alabama. The students did fundraising throughout their 5th grade school year to be able to attend Space Camp. Space Camp uses space as a way to excite and educate children in areas of science, math, and technology. Space simulations, the museum, space shuttle systems, life aboard the Orbiter & Space Station, spinning around on the Multi-Axis trainer, riding the Space Shot, and building and launching their own individual rockets are a few of the students' fun and interesting experiences at Space Camp. When you go on a trip, take The Quill along and take a picture with it and send it to us. Let us see where all "The Quill" can go. 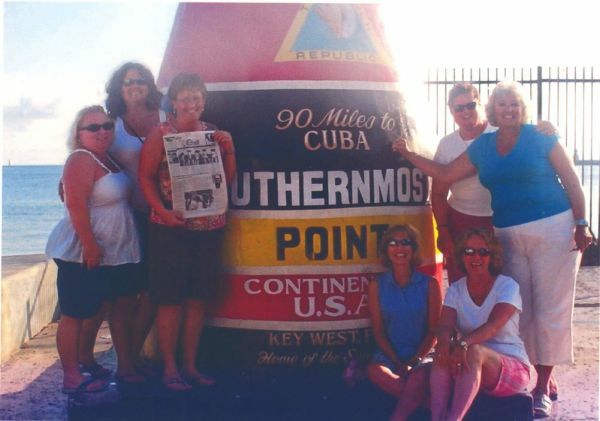 Present and former Henderson County residents took the Quill along in June when they vacationed in Key West with friends from Chicago and Florida.